Knowing about the harms of parabens and toxins in skin care currently many of us are thinking about paraben free sunscreens? But actually, a lot of us are confused, which are the best sunscreens which are free of the parabens and other harmful chemicals. 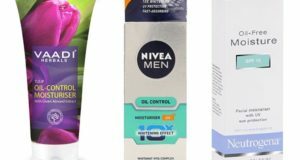 So, to narrow down your choices, I have put together this list that includes all the sunscreens available in India that are free of parabens and other chemicals that you would like to stay away from. But what are parabens? And why they are bad for you? 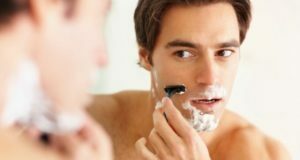 Actually as a research and I found out that there are parabens that can actually mimics the activity of your estrogen hormone and that can lead to various cancers like breast cancer, skin cancer and tumors this is why a lot of people are moving towards using the products which lack parabens and other toxic substances. As parabens are known to disrupt your hormonal function, this is why a lot of brands are also moving towards making their products free of preservatives like parabens, sulfates and phthalates which are a compound formed from acids and alcohol. Most of the parabens used in your skin care and hair care products are carcinogenic in nature. 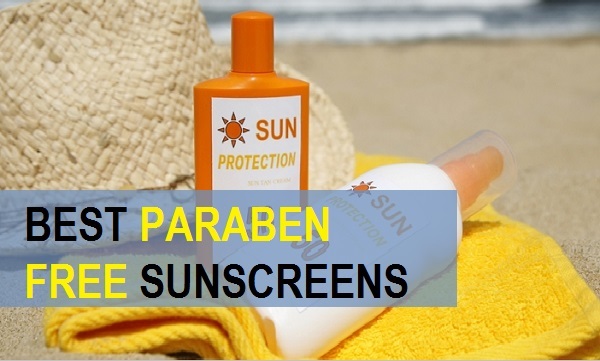 Let’s check this list of sunscreen for different skin types that lacks parabens. This excellent sunscreen lotion has SPF 40 which is good for everyday use. This is an organic sunscreen which is free of the parabens and mineral oils. It is rich in licorice and vitamin B3. Licorice is also considered one of the best ingredient for your irritated skin in summer. Packaging is ideal and quite user friendly. The Sunblock is a physical sunscreen that does not have any chemicals in it. Men and women can use it. It fights the pollution and pm 2.5. 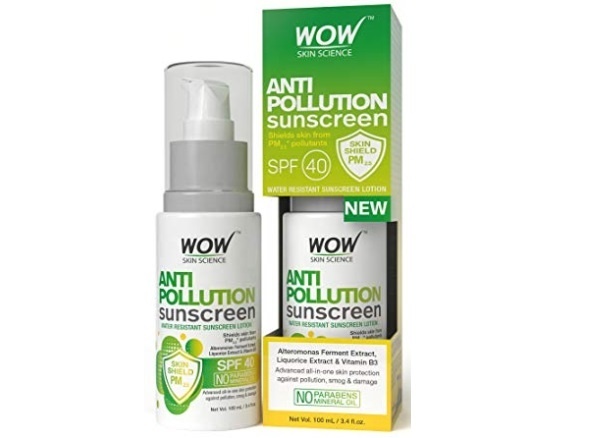 This makes this the best sunscreen with no chemicals and the ability to fight pollution. 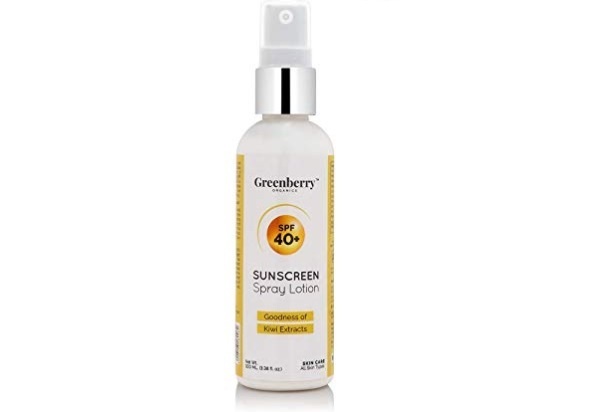 The next sunscreen which is organic and free of the paraben, is Greenberry’s spray lotion. 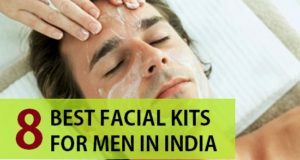 I have used this and it’s a promising brands in skin care in India. This is rich in kiwi extracts, it’s appropriate for dry skin and even the sensitive skin. The moisturizing organic sunscreen contains zinc oxide along with Shea butter and organic aloe vera. 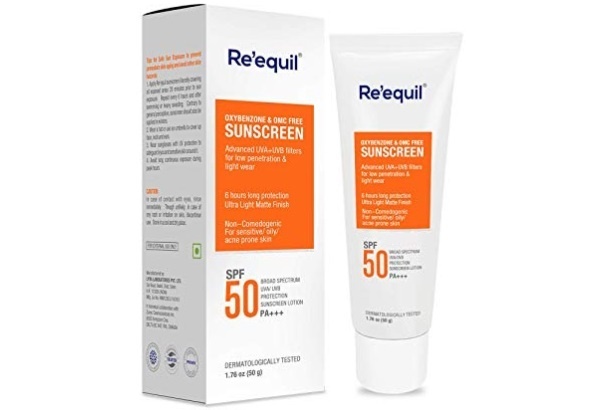 Being lightweight and water based, this sunscreen acts as a moisturizer plus sunscreen lotion. 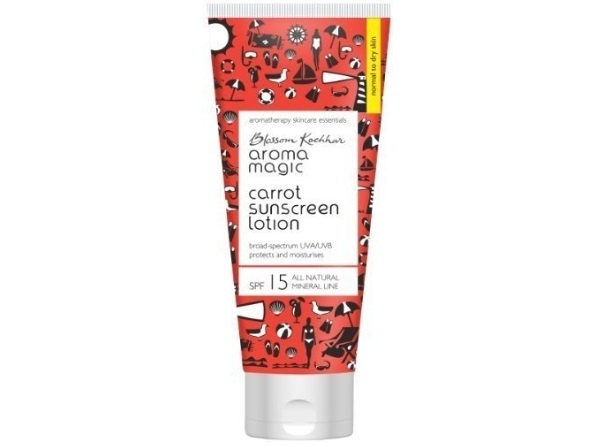 If you are looking for a good sunscreen that is organic and has carrots it then you can use Aroma Essentials carrot sunblock lotion with SPF 30. The product is rich in the physical ingredients like zinc oxide and carrot extracts. The lightweight sunscreen gets into your skin extremely well without giving you a whitish appearance on your face. This sunscreen is suitable for normal skin dry skin and sensitive skin as well. In case, you have got oily skin then, I would advise you to stay away from this. VLCC is really popular brand that make so many skin care related products. Their sunscreens are hot favourite among so many people. 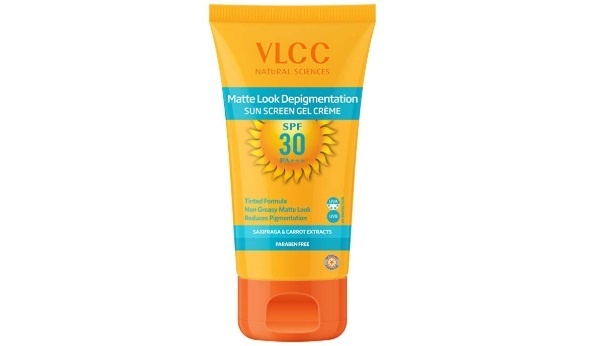 If you have got oily skin and you need matte finish sunscreen, you should definitely go for VLCC Matte Look sunscreen with SPF 30. This also has pineapple extracts with the presence of 4% zinc oxide. It contains carrot seed oil with jojoba oil and almond oil. While it helps you get protected from sun tan, it also gives that oily skin needs so even if you’re wearing a Foundation you can you sunscreen protects your skin from UV rays and gives you a coverage from wide spectrum of UV rays. 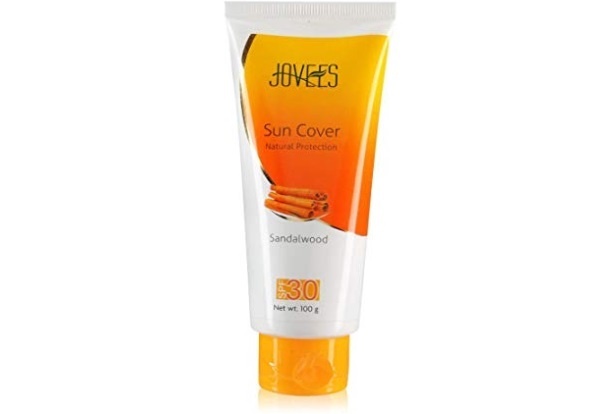 If you are considering a herbal sunscreen that should contains sandalwood, you should opt for Jovees Sandalwood sunscreen. The sunscreen is written Sandalwood extract Jojoba extract witch Hazel and liquorice. 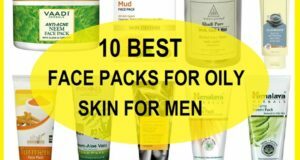 It gets penetrated in your skin nicely and gives you that non-greasy finish. Apart from giving you the protection from the harmful UV rays it also prevents tanning and gives that non oily skin in summers. It is also known that Sandalwood enhances the skin complexion. If your skin is already tanned then this sunscreen can also improve the skin complexion. 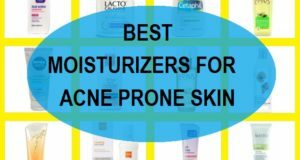 This is my best sunscreen lotion for oily and acne prone skin. It’s free of the oxybenzone and mineral oils. Devoid of parabens it;s the best product you can apply. The sunscreen has non-comedogenic formula that gives protection for up o 6 hours. It can be used as a makeup base and you can also apply it as a makeup base. During the summer season when the sun heat is more as compared to the winter’s it will help you get tan free skin. 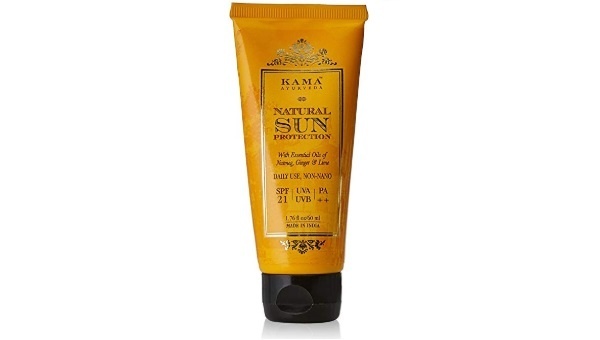 kama Ayurveda is an Indian brand which is quite on the expensive side but worth it. The brand is a luxury beauty brand. 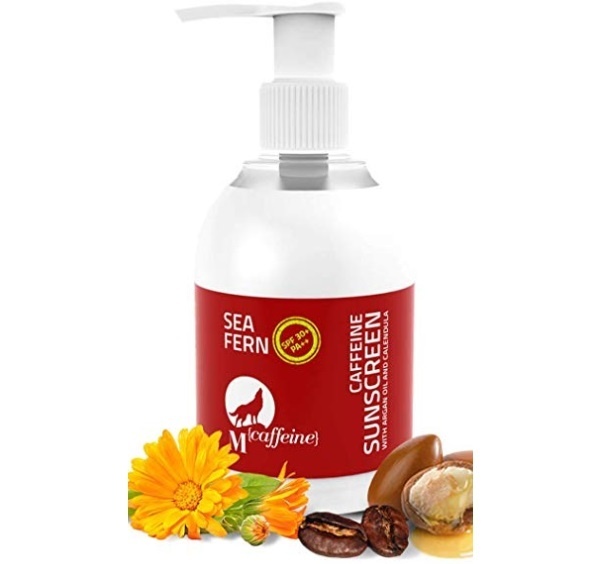 The natural and paraben free sunscreen lotion has natural glycerin and olive oil in it. Other than that this sunscreen lotion also contains nutmeg, ginger and lime. The lotion is milky white in color with shea butter and has a smooth texture. It’s a natural sunscreen for face and body. If you do not mind shelling out the amount on your everyday sunscreen then you should try it for your sensitive dry skin. It is one of the best paraben free sunscreen lotions available in India. 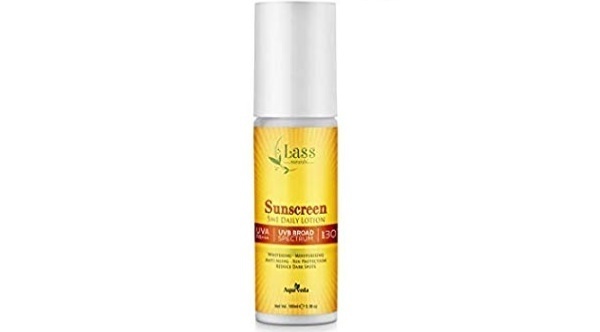 Lass Naturals sunscreen lotion has Titanium dioxide and carrot seed oil. You must be wondering why carrot seed oil is used in so many of the sunscreen lotions. Carrot seed oil is a physical sunscreen topped up with skin lightening properties. 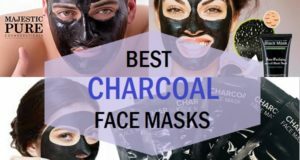 It hydrates the dehydrated skin and does not feel as heavy on the face. Is sunscreen has quite a strong fragrance, so if you have got sensitive skin, you can leave this option. The product is 100% vegetarian. Its texture is matte and non greasy therefore people with oily skin can also use this sunscreen for daily use. The sunscreen lotion is free of parabens and phthalates. This next sunscreen on our list is for dry skin. Blended with the argan oil and calendula, it’s for rough to normal skin. The sunscreen is formulated with zinc oxide along with the other essential oils that gives a hydrating texture smooth skin upon application. It is able to penetrate deeper in the skin while giving the sun protection to the uppermost skin layer. Sunscreen has SPF 30 which is good for everyday use the chemical free sunscreen is free of toxic harmful chemicals. The only problem is the availability. The brand is not as seen in offline stores as it is online. I’m giving you the link in case you would like to buy it. I’ve got a another good sunscreen option for you. 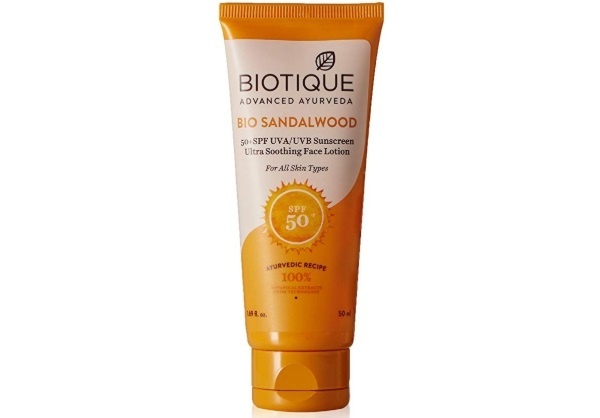 Biotique bio Sandalwood sunscreen is rich in Sandalwood Saffron, wheat germ and bark of Arjuna tree. The sunscreen lotion is formulated for all skin types so I feel that it is more of a sunscreen for dry skin and sensitive skin. Is not as greasy it is able to give you perfect hydration be used during summers and winters. The packaging is OK it is packaged in a 2 pack which is travel friendly. Price rise as well the sunscreen lotion is very affordable. 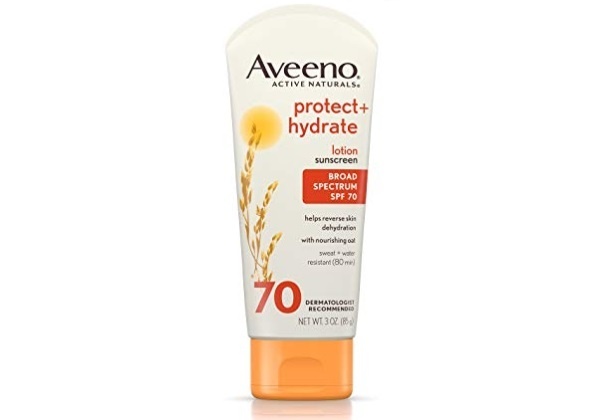 If you have got sensitive skin then I would advise you to try Aveeno active Naturals protect and hydrate lotion. It gives you a broad spectrum protection. This means that even if your skin is oily or extremely sensitive during summers you can try this lotion for relieved feeling on the skin. It gets can in the skin layers without giving you that whitish ashy layer over the uppermost skin. The sunscreen is formulated using the natural ingredients that fight the sunrise harmful UV rays effectively and keep and keeps your skin sun tan free. 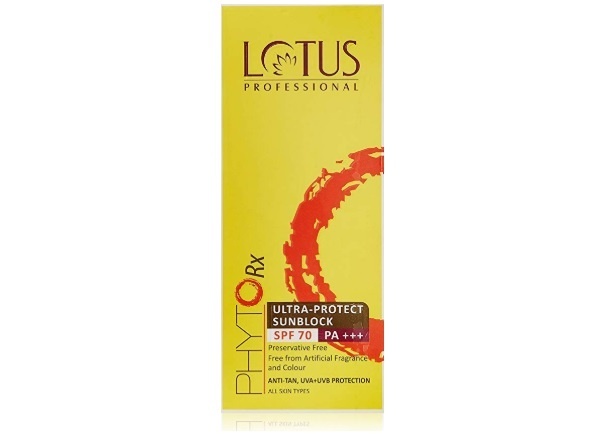 Lotus professional make so many products like sunscreens and skin cream, so when it comes to the most popular brands of sunscreens in India, most of us think about Lotus. The sunscreen is made by using thyme and Sage that gives you ultimate sunblock with the SPF 70. You can wear SPF 70 while going to a beach or a pool. These are the best paraben free sunscreen available in Indian market that males and females can use.